Don't miss this once in a lifetime offering. This completely renovated and updated sprawling ranch is located on Sch. Country Club's Donald Ross designed golf course. 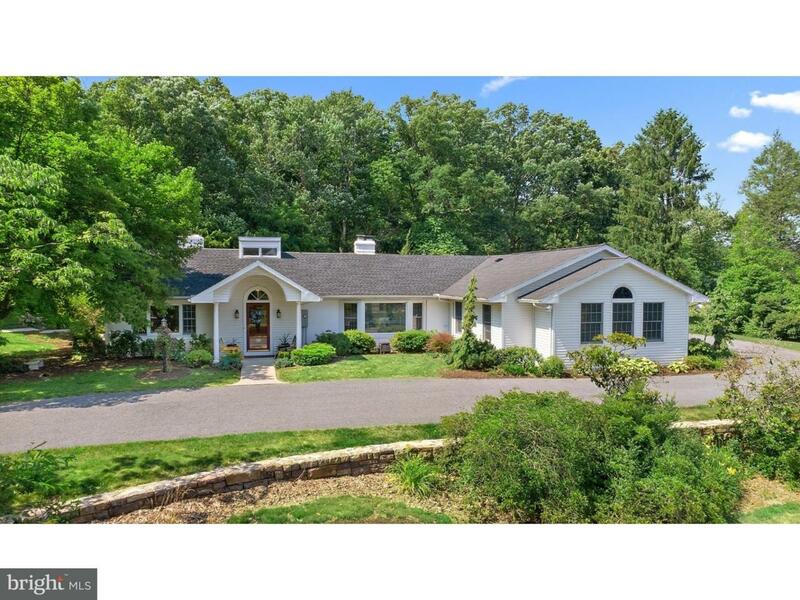 A gorgeous home all 4 seasons, on 1.8 acres with stone walls, mature landscaping, and complete privacy. The interior is bright and spacious with lots of windows to bring the outside indoors. Hardwood and tile floors throughout. 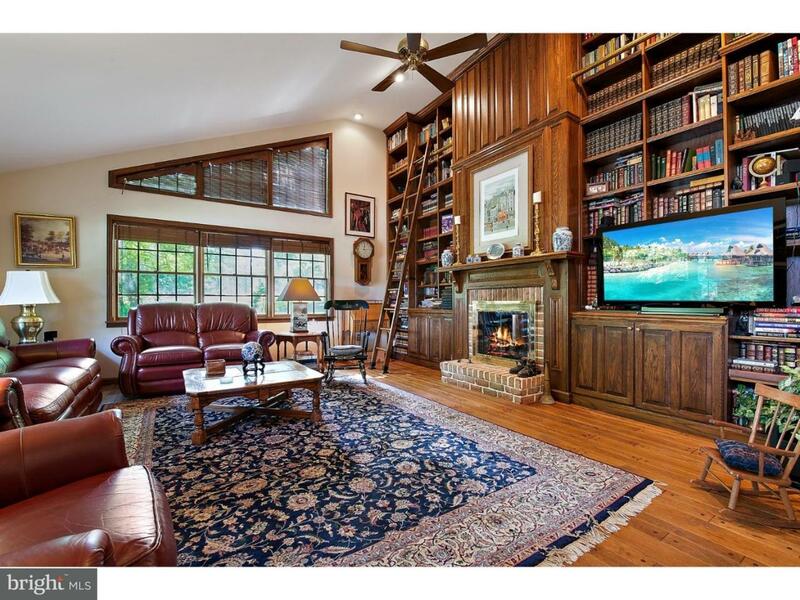 The dramatic family room has a 15' vaulted ceiling with floor to ceiling built-in bookcases with a rolling ladder, and gas fireplace. Customized powder room has an Avonite countertop. The office has a wood burning fireplace, and glass French pocket doors. The kitchen is a chef's dream, with custom cabinets by Stauffer. Amenities include a moveable island, breakfast counter, granite countertops and backsplash, two separate sinks with disposals, dishwasher, plus top-of-the-line stainless appliances, including a 5 burner induction cooktop, 3' refrigerator, 3' freezer, combination microwave/halogen, combination traditional/convection oven, and warming drawer. Adjacent to the kitchen is a large formal dining room with gas fireplace, and glass French pocket doors. Entertain in the great room with Brazilian cherry floors, cathedral ceiling, custom cherry bar (including granite top, full sized frig, dishwasher, and sink with disposal), gas fireplace, and Bose surround sound. In the bedroom wing of the home, you will find a main hall bath and 3 sizeable bedrooms plus lots of closets and storage space. The master suite is stunning and spacious. 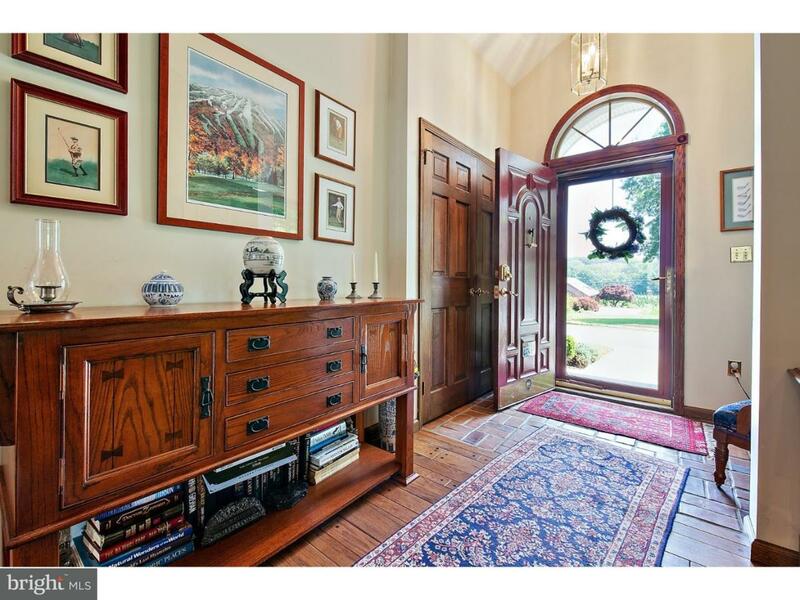 This elegant space has vaulted ceilings, hardwood floors, and a sitting/office nook. Separate "his" and "her" bathrooms and large walk in closets make getting ready for work a breeze. "His" bath offers a steam shower, oversized "country club" showerhead, and heated towel rack. "Her" bath/dressing room with vaulted ceiling has a tile walkin shower, Kohler bubble massage soaking tub, a supersized vanity with makeup area, heated towel rack, heated tile floors. Enjoy resort style outdoor entertaining at the 2 tier patio at the rear of the home. 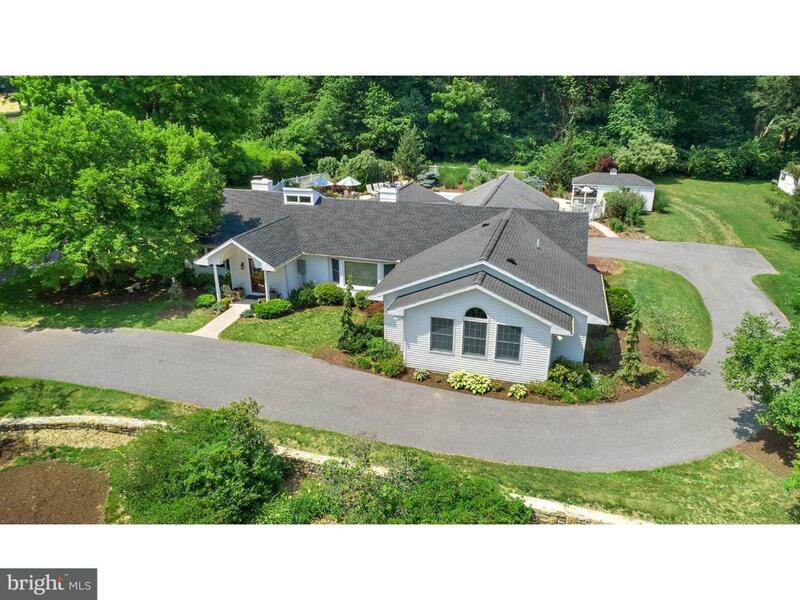 The lower level has space for seating and grilling and is accentuated by a beautiful stone wall with stone steps leading to the delightful pool area with a 20X40 heated pool and pool house. Enjoy the sound of the koi pond with waterfall or the outside sound system.Furniture in home is negotiable. Fantastic location just minutes away from downtown Orwigsburg, 30 min-Reading, 45 min-Allentown/Hershey, 1.5 hours-Philly, and 2 hours-NYC.